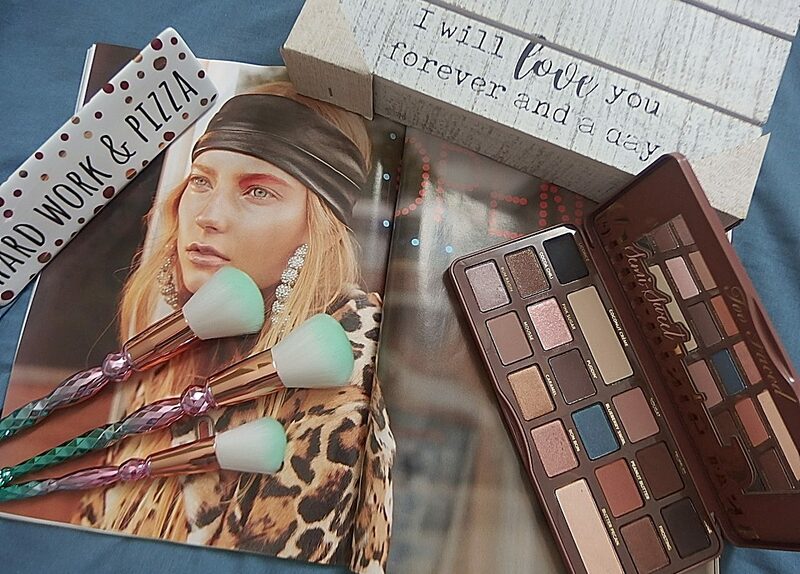 The brush is thin and slim. The formula is okay in general. Not too thick nor too thin. I find the cube glass packaging adorable. The price is so cheap I wouldn’t expect much for something which cost so little. 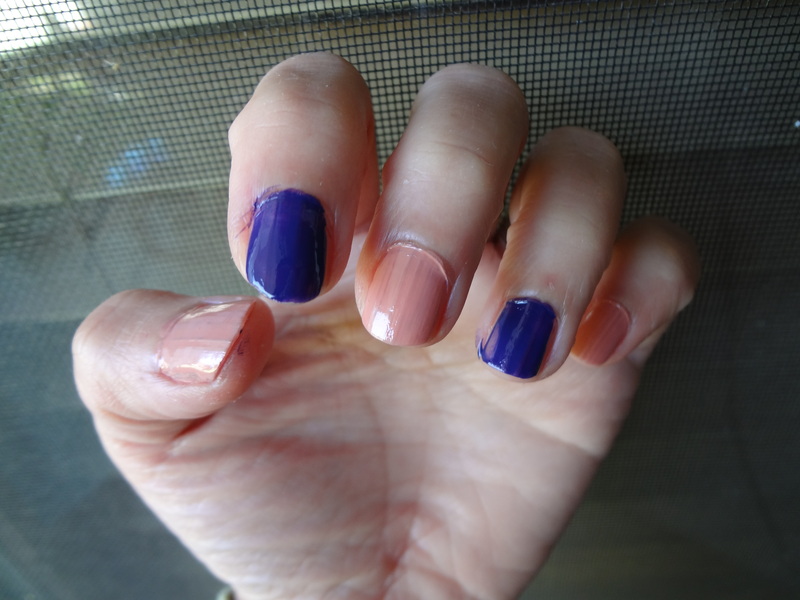 To me, for a nail polish that won’t chirp on me for less than 3 days is good enough and these nail polish has proved themselves worthy of me getting a few more colors for fall. The last time I wore them, it lasted me for about five days and I’m happy so far. 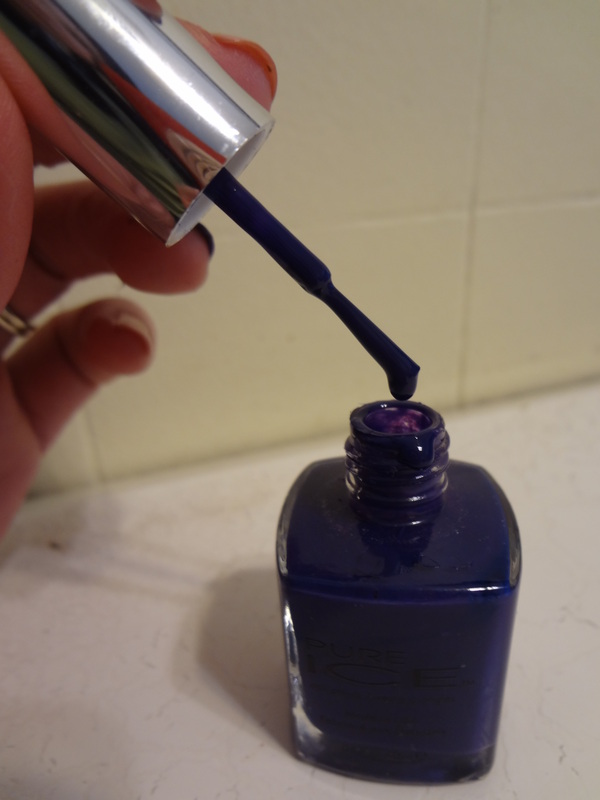 Let’s face it, sometimes there are wear and tear and that goes too for nail polish. I agree that the first coating is sheer and double coating will have a nicer look. Applying them too thick, if more than two layers might be more prone to chirping. The downside of it is that it takes a longer time to dry. So, patience is a must. I would hope and love if these nail polish lasted longer but if you plan to just wear it for an evening out or catach a movie than, it would be just right. On the photo, I applied the nail colors in a pattern style. Hope you guys like it! 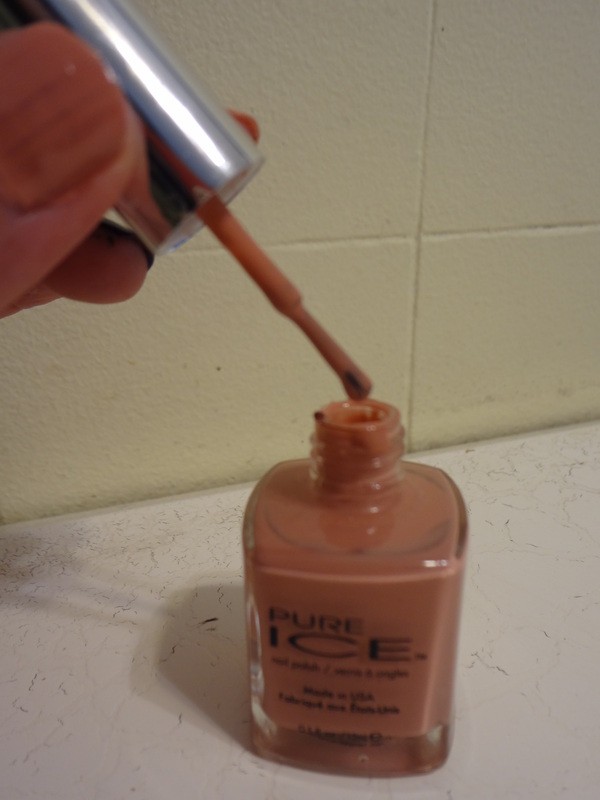 Oh yes, Pure Ice also came out with their 3 in 1 Top Coat which is selling at Wal-mart. Thought you might want to know. Please let me know if you would like me to make a review for this One Stop Shop (3 in 1 Top Coat). 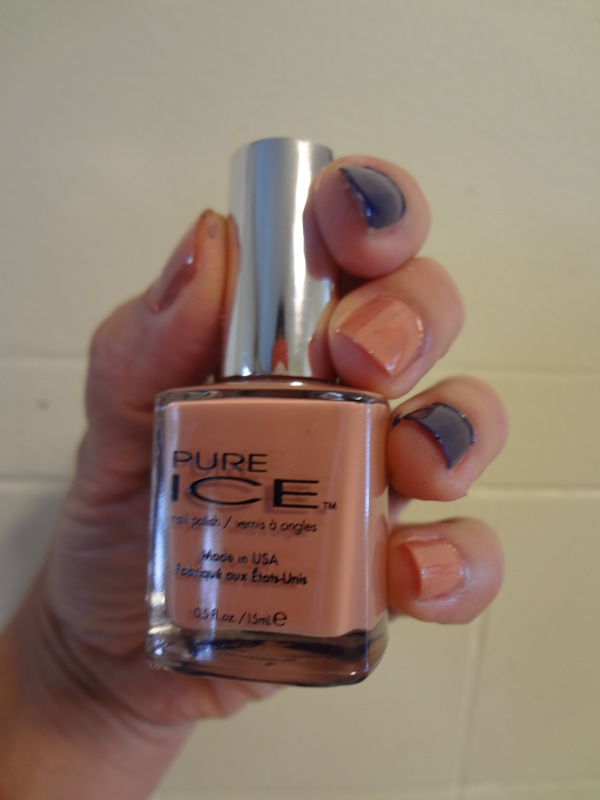 What is your favorite Pure Ice nail color?